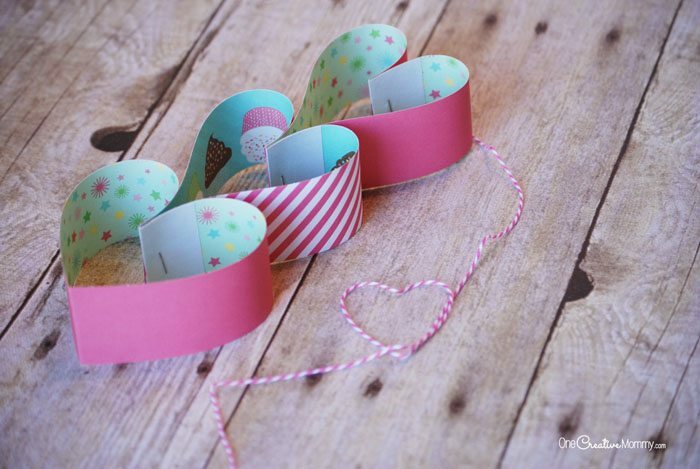 Today I’m sharing Pink Velvet Cupcakes + Valentine’s Day Printables over at Miss Information! 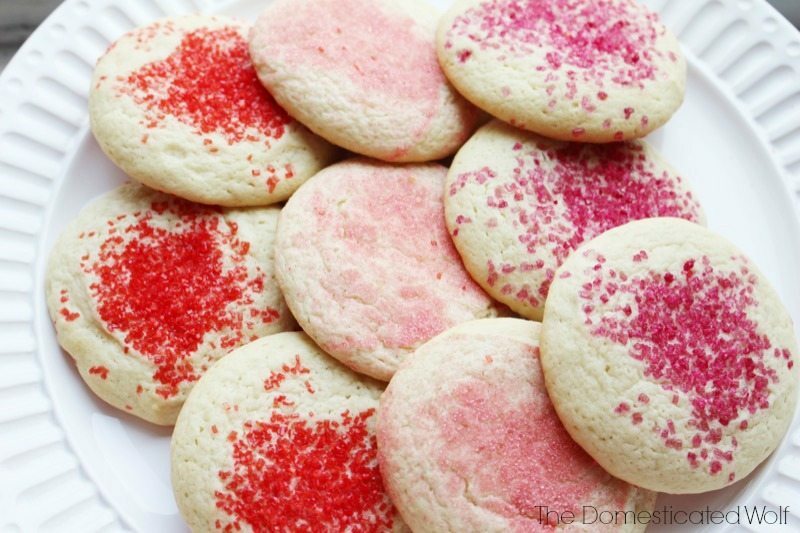 You’re going to love these sweet treats – consider them my Valentine gifts to you! Here in New Hampshire, we woke up to more snow this morning and it was all I could do not to scream. Enough is enough! We’ve had one storm after another – every couple of days it seems. While we were all super prepared for the blizzard that closed school for 2-3 days, this little one seems to have taken our city by surprise. School was not cancelled, and yet the roads are a mess and the snow is still coming down. It’s enough to make me want to move someplace where they never get snow! So I’m tucked away in my office ignoring the snow and trying to pretend it’s all sunshine and roses at my house. And, I have a gift for you! 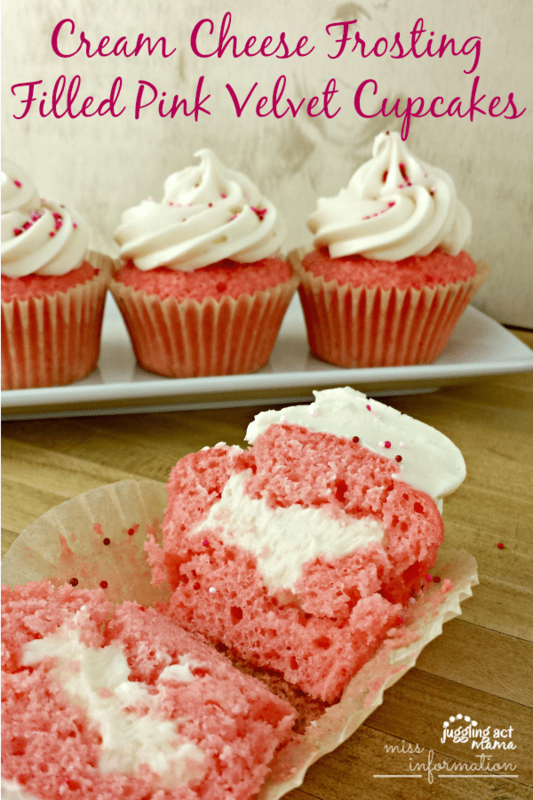 Yes, we’ve been snowbound so much lately that I’ve done a bit more baking and I have the best Pink Velvet Cupcake recipe, with my mom’s famous luscious cream cheese frosting. And, because I love you all so very much, I’m giving away a couple of free printables, too. 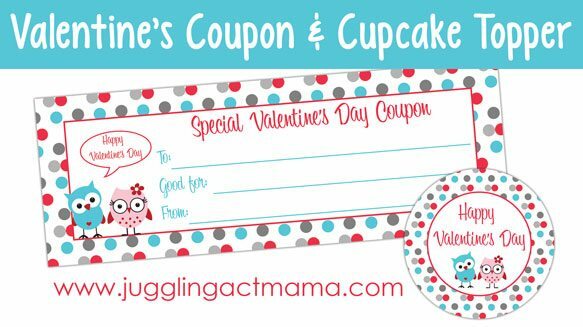 These adorable cupcake toppers, along with some fun printable Valentine coupons. 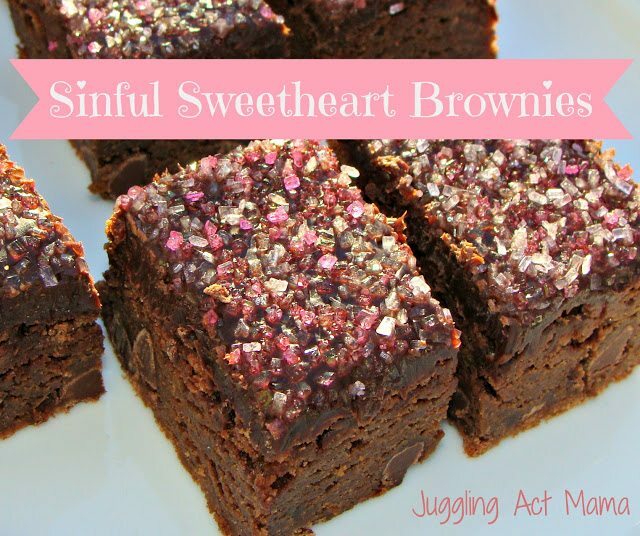 To get the recipe and the printables, visit Miss Information now. MMMMMM, these look sweet and oh so good! Love the pink cupcake! Those pink velvet cupcakes look perfect! Filling them is a trick I haven’t done in SO long! My grandma taught me how to do it when I was in junior high and overtime I see a filled cupcake I think of her. Haha! Anyways, thanks for sharing! So pretty! 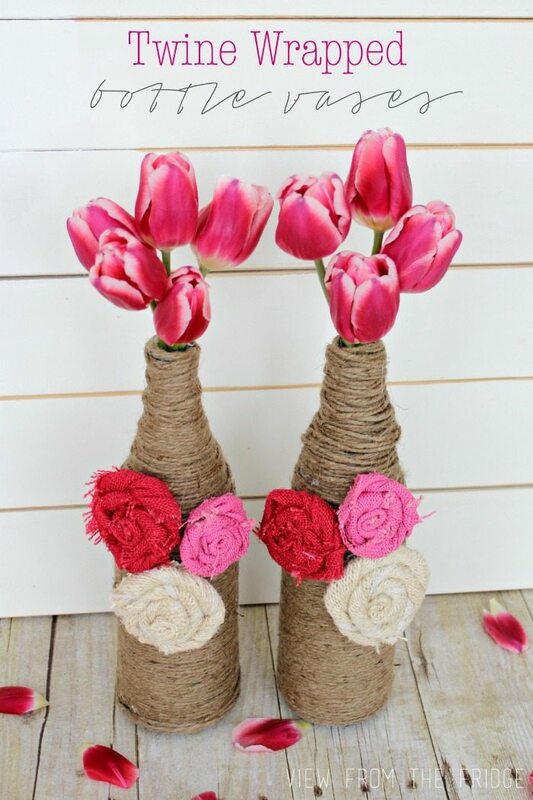 Stopping by from Create, Link, Inspire linky party and pinning to Pinterest!